The European network Future for Religious Heritage (FRH) will have its Biennial Conference from 9-11 November 2016 in Vicenza, Italy. Once again, it will bring together those committed to save and promote religious heritage across Europe (and beyond). Registration is open and you are welcome to join. The Conference "Tourists, Travellers and Pilgrims: Encountering Religious Heritage in Today’s Europe" will examine pilgrimage in both its traditional and modern sense. As such, it will likewise be an example of how to involve and engage people in religious heritage. Who is not eager to experience a real cultural adventure by cycling? There is nothing like it. 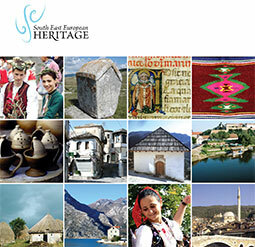 Cultural Heritage without Borders Bosnia and Herzegovina are organizing Tour de Culture vol 2. Don’t miss it. Applications are open from 01.09.2016. On the 5th of October, the European Historic Houses Association organises its annual conference on ‘Education, Training and Innovation for Better Management of Historic Buildings’. We are proud to announce Mrs. Martine Reicherts, Director-General for Education and Culture of the European Commission, as our opening speech. For the keynote address, we welcome Mr. Robert Madelin, author of ‘Opportunity Now: Europe’s Mission to Innovate’. Other speakers and panelists will be announced later. 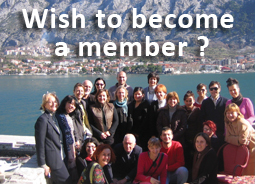 Please register at m.peeters@europeanhistoric>houses.eu with your name, email and job description. Let the countdown begin! 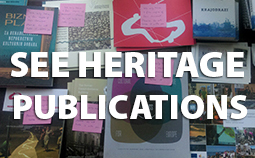 The European Year of Cultural Heritage 2018 is coming! The European Commission published its detailed proposal today. Europa Nostra stands ready to actively and creatively support the preparation of the year now. We are working with our members and supporters from across Europe together to make the European Year of Cultural Heritage a memorable one for citizens in Europe and beyond. Civil society should be at the heart of shaping this Year. It should not have an end – on the contrary, it should be the start of something more, more Europe and more passion for cultural heritage! 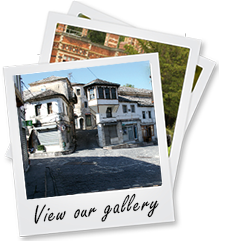 Stećci - Medieval Tombstones on UNESCO list! 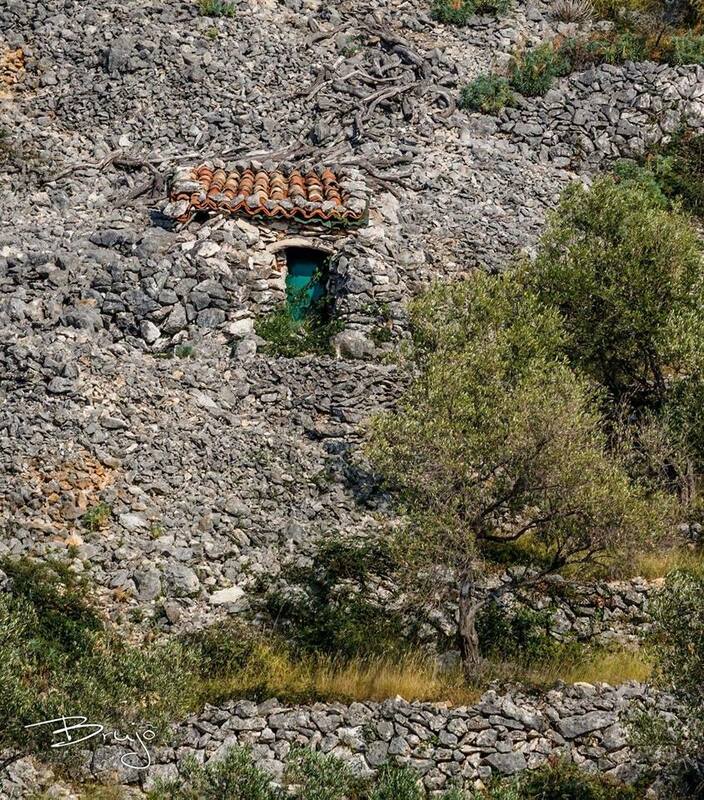 After a six-year process of candidacy, 30 necropolis of stećci from the region have been inscribed on the World Heritage List. 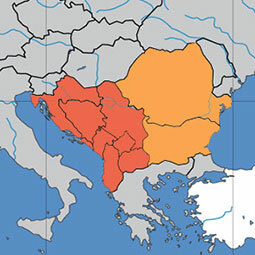 The list includes a total of 30 necropolis, of which 22 are located in the territory of Bosnia and Herzegovina, three in Serbia and Montenegro and two on the Croatian territory. The process of preparing documents for registration on the list of UNESCO lasted six years and began in Sarajevo in 2009, signing a letter of intent on joint nominations between Bosnia and Herzegovina, Serbia, Croatia and Montenegro. Save the date for upcoming Branding Workshop for cultural organizations and heritage professionals which will take place in Athens in October. All applications will be considered for a scholarship that will cover all expenses (tuition, room and board) excluding airfare (transportation) and 100 Euros IHC membership fee for 2016, which is due only once. The first application deadline is Wednesday September 14th 2016. The official invitation document is attached here. Applications to register for this year's Mediterranean Forum of the Anna Lindh Foundation will close this Sunday,14th August 2016 (5pm Egypt-time). Taking place in Malta from 23 to 25 October 2016, the Mediterranean Forum will represent the largest, single gathering of civil society and most influential process of its kind for intercultural dialogue across the Euro-Mediterranean region. The Forum connects a unique regional network of practitioners, policy-makers, media and international donors, united to create together real and lasting change in the face of unprecedented shared regional challenges. 4 GRADA DRAGODID is organizing international camp – 7th dry-stone workshop on Ucka mountain in Croatia. Don’t miss a chance to apply and learn dry-stone technique among interesting skillful people and in magnificent surroundings. 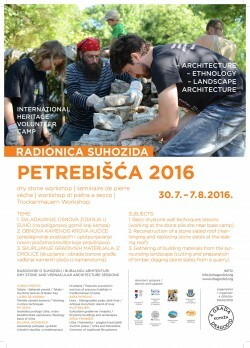 There will be interesting lectures about building techniques, architectural heritage and related topics. 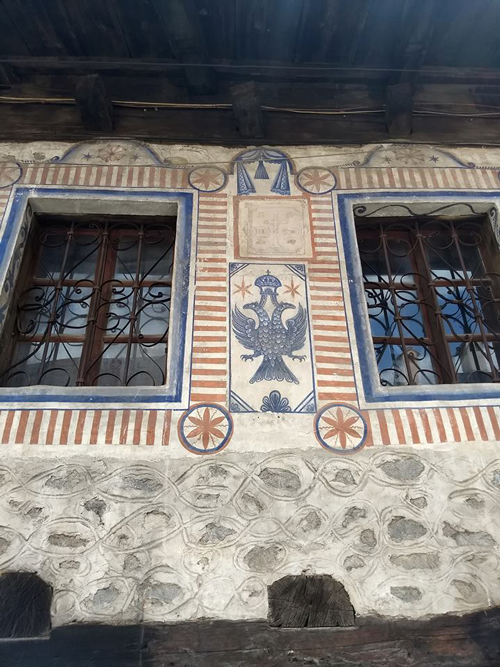 Call for Artists: Residency in Gjirokastra, a fairy-tale-like town in the mountains of Southern Albania, the birth place of the famous Albanian writer Ismail Kadare . If you are a woman and you are eager to learn about earth architecture, here is your chance to be a part of one interesting workshop. 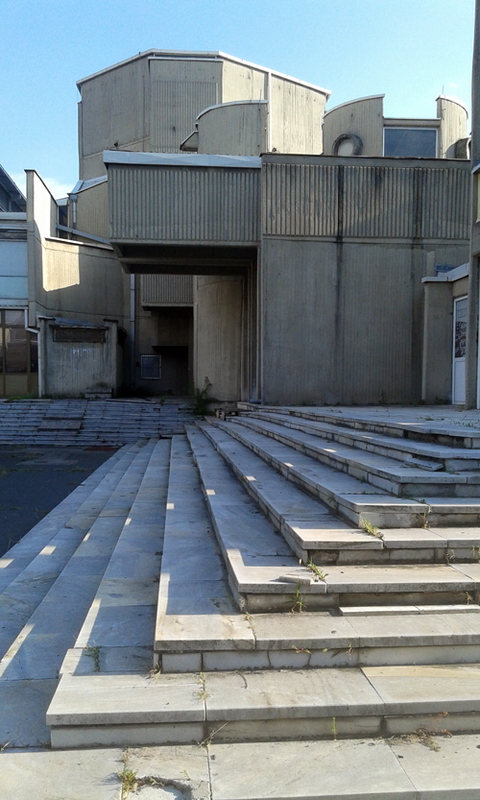 The workshop will take place at Mosorin, Serbia between 21 and 25 June. Only 5 women will have a chance to participate. Advantage in the selection will have all unemployed, single women – owners of agricultural holdings, as well as students from Serbia.